Absolutely Stunning! 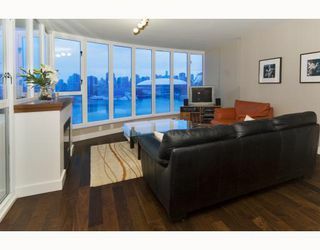 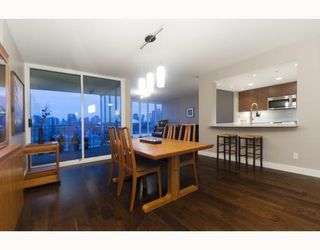 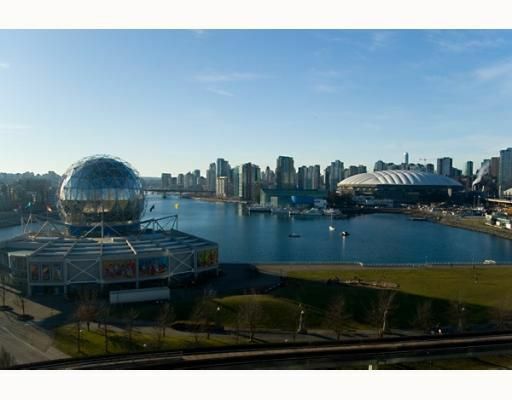 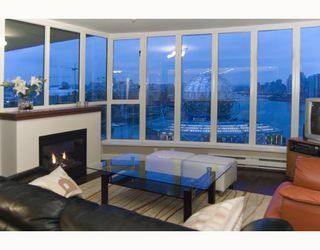 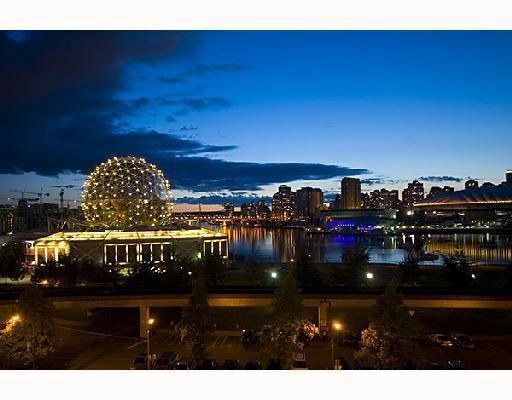 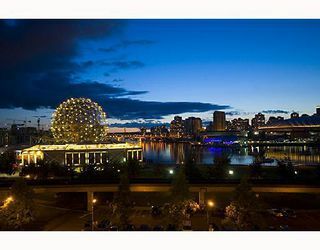 Enjoy breathtaking unobstructed panoramic views of the water, city and mountains from this large 2 BR and 2 full bath unit. 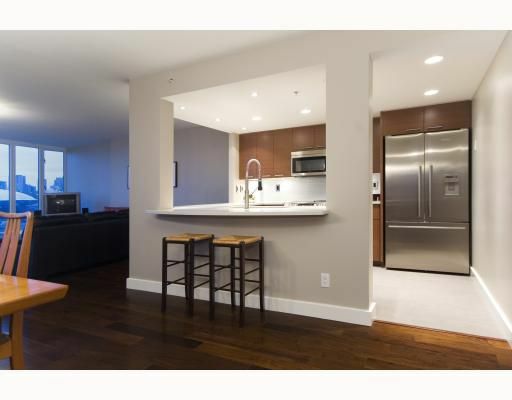 This unit has been completely renovated from top to bottom to the highest standard. 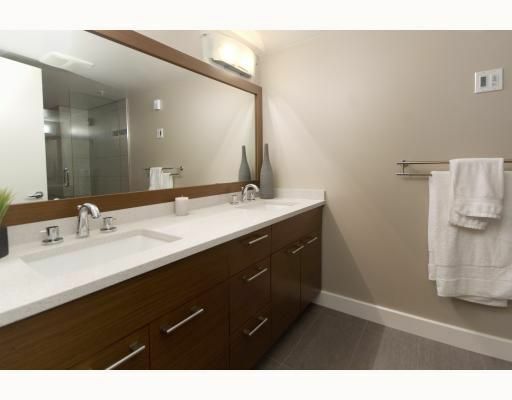 Finishesinclude custom kitchen cabinets with quartz counters in the kitchen & ensuite, high end stainless steel appliances, hardwood floors throughout main areas, heated floor tiles, a spa like ensuite bath with body sprays, rain-shower, heated shower bench...the list goes on. 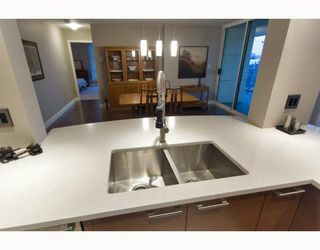 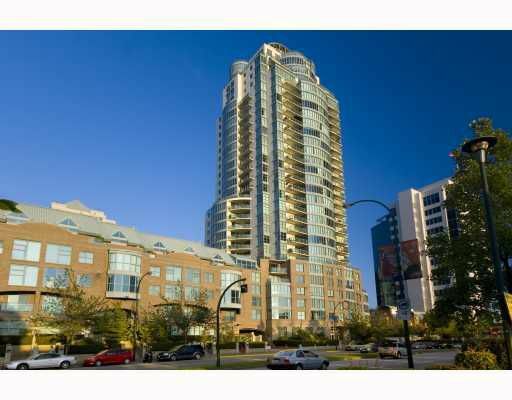 Other features are a gas fireplace, large covered balcony, 2 parking & a storage locker. 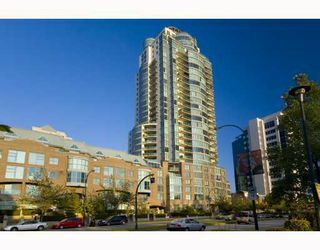 Excellent building built by Bosa which has redone all the major components making it better than new. 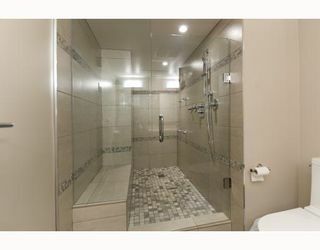 View realtor's website for Video Tour.